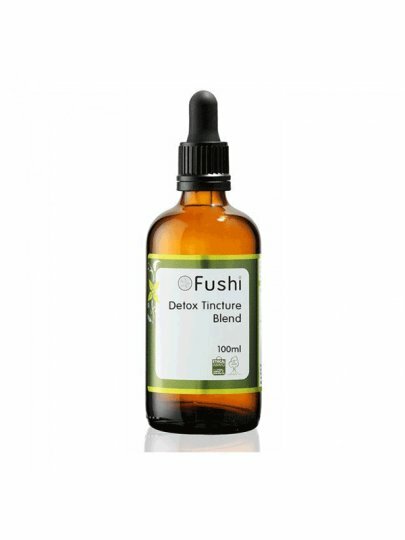 A mixture of plants for effective detoxification of the organism. This combination of herbs is specifically chosen for the way they interact together synergistically as well as on the body's joint action. 1 ml of tincture contains 500 mg of plants.